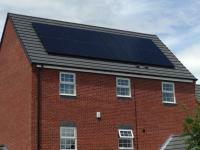 4kwp all black we pride ourselves in good work!! 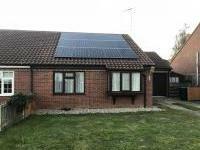 Recent 5kwp system brilliant looking 5kwp system with 320w mono perlight modules. Renergy Solutions are MCS accredited engineers who undertake installations of Solar Water Heating and Solar PV. 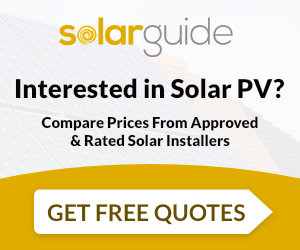 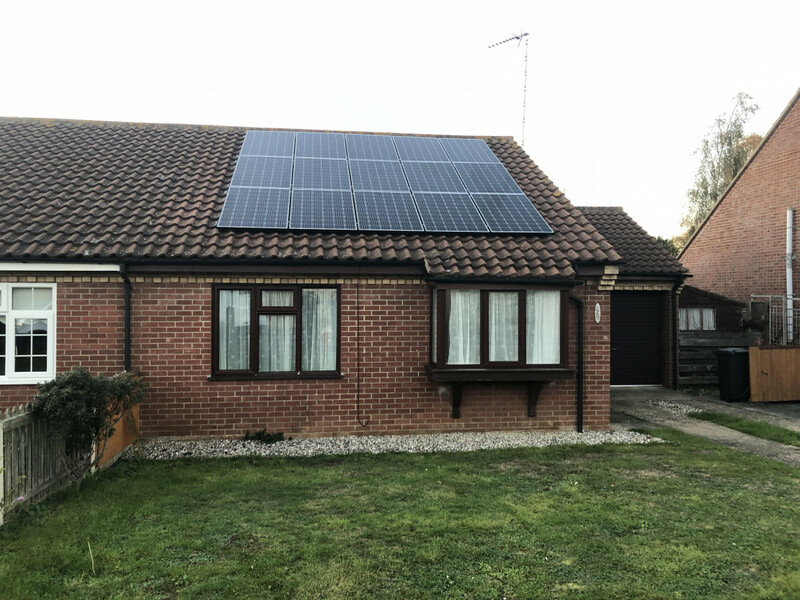 For similar installers in this area please visit the Leicester solar page.